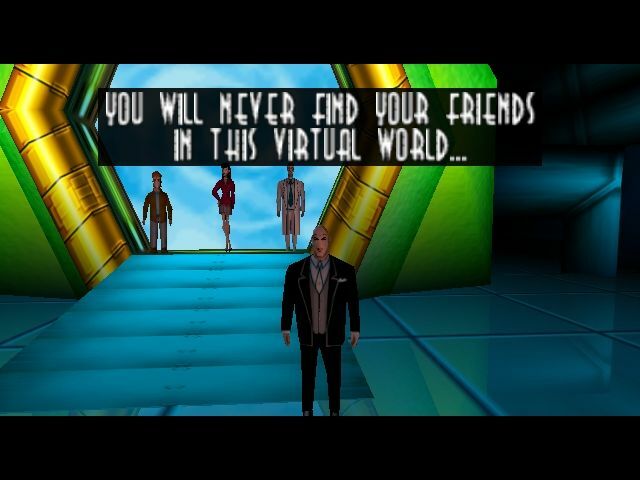 Why do terrible N64 games live in infamy? Terrible games are relatively few these days. Publishers have so much riding on big releases that to put out something sub-par would only result in poor sales, consumer backlash and angry shareholders. It wasn’t always this way. Years ago, publishers were rather fond of releasing utter tripe in order to make a quick buck. In fact, throughout the ‘90s it wasn’t uncommon to see new releases gain scores as low as 1/10 in gaming magazines – a score rarely seen today. Every platform holder from the era was guilty of allowing garbage to flow through quality control. SEGA, Nintendo, Sony, 3DO, and Atari – providing a game booted up and was in a “playable” state, it would be allowed onto store shelves. Contrary to popular belief, the coveted ‘Nintendo Seal of Quality’ covered little more than that. For some reason, the worst games the N64 had to offer live in infamy. Terrible titles that are still to this day mocked, scrutinised and frowned upon. The SEGA Saturn had just as many poor games – if not more – but they’re rarely ever paraded about in such a fashion. As for the PSone, YouTube would have you believe Bubsy 3D and The Simpsons Wrestling were as bad as it got. Search for Superman 64 on YouTube and you’re presented with over 600k results; over half a million. Over 117k videos are dedicated to Crusin’ USA, Mortal Kombat: Mythologies clocks in at 46k, Carmageddon has just over 23k, while ClayFighter 63 1/3 can claim 15.5k videos. Even Aero Gauge, which many would refer to as an obscure release, has over 33k videos in its honour. In comparison, most bad PSone games have half as many dedicated videos, if that. Bubsy 3D being the exception – every angry gaming YouTuber across the globe has seemingly covered it at one stage. Question is, then, what’s so special about the N64’s worst games? It’s almost as if they’ve been granted special status within the halls of video gaming. 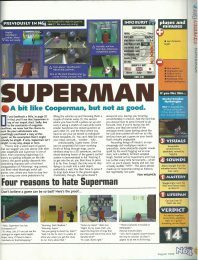 If you care to indulge, we have a few theories about why the likes of Superman 64 have remained in our collective minds instead of fading into obscurity. Nintendo released several genre-defining gems within the N64’s first year of sale. 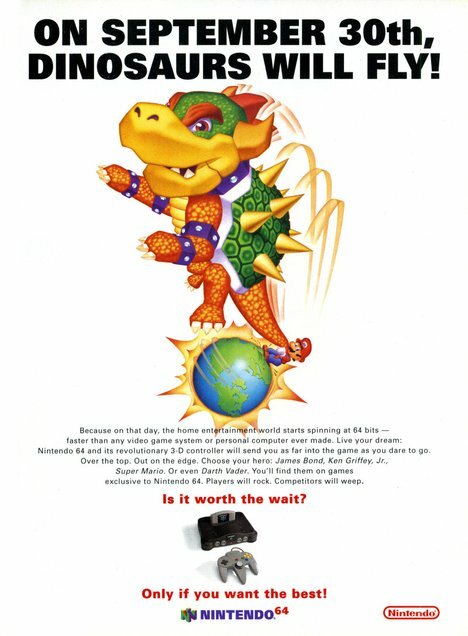 By the end of 1997 it could boast of a catalogue featuring such first-party greats as Super Mario 64, Mario Kart, Star Fox, Wave Race, GoldenEye 007, Pilotwings, Diddy Kong Racing, and Blast Corps. Each and every one was a system seller. It was expected that third-parties would follow suit, harnessing the system’s power to create all-new experiences. Nintendo wasn’t allowing any old riffraff onboard the N64 party bus either, spending the best part of three years assembling a ‘Dream Team’ of handpicked outside studios. Mortal Kombat Trilogy was arguably the first game to suggest that third-parties were struggling with the new hardware, not to mention the constraints cartridges posed. Nintendo, it seemed, wasn’t willing to lend a helping hand to ensure third-party quality. As such, it came as a mild surprise to see a few stinkers on the shelves during the N64’s early days. Like the Super Nintendo before it, N64 software clocked in anywhere between £49.99 to £69.99. It’s no surprise at all to find that most gamers, particularly in the US, resorted to renting new releases. The PSone may have had more bad games, but at least they didn’t cost an arm and a leg. In fact, most poor PSone games were mere £10 budget games, released late in the system’s life. Anybody fooled into buying an N64 dud at full price felt a sting that wasn’t forgotten soon. At least the high price point meant you’d usually get a reasonable chunk back when trading in. A minor comfort. It’s entirely possible to slog through most bad games released today. You may have to contend with the occasional glitch, or odd game design choices, but you’ll get to the end eventually. We’re talking about stuff like Aliens Colonial Marines, Duke Nukem Forever, and Ride to Hell Retribution here. Steam ‘asset flips’ are another matter entirely. Some games are also so bad that they’re good, thanks to unintentionally awful voice acting and whatnot. 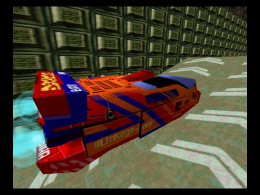 However, many of the N64’s notoriously bad games were borderline unplayable. 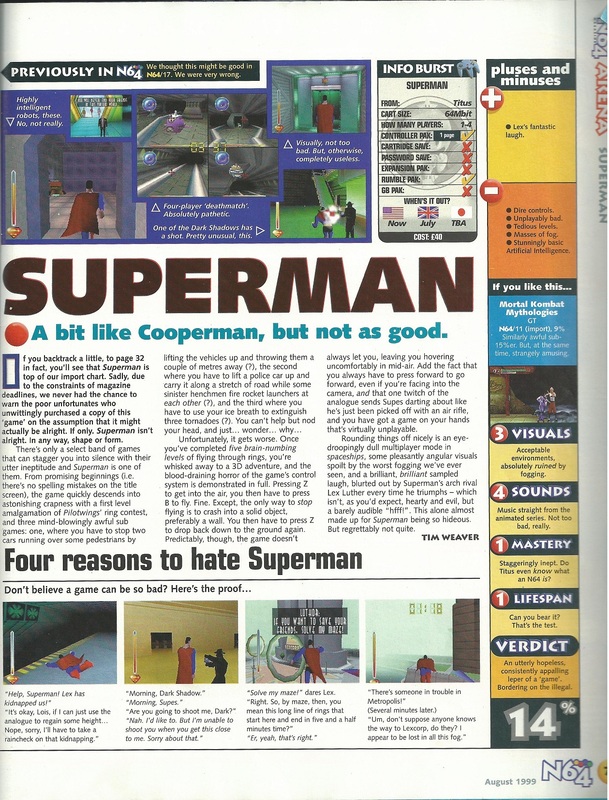 Superman 64 featured several neigh impossible tasks one after the other, with the instructions for said quests vanishing off screen in the blink of an eye. Wayward controls, tight time-limits and a general air of ineptness made for a deeply unpleasant experience. It didn’t help that Titus was forced to make several changes throughout its development due to the license holders objecting to how Superman was being portrayed. It was even argued that Superman would never punch an enemy, let alone kill them, hence why the whole game is set in a virtual world. 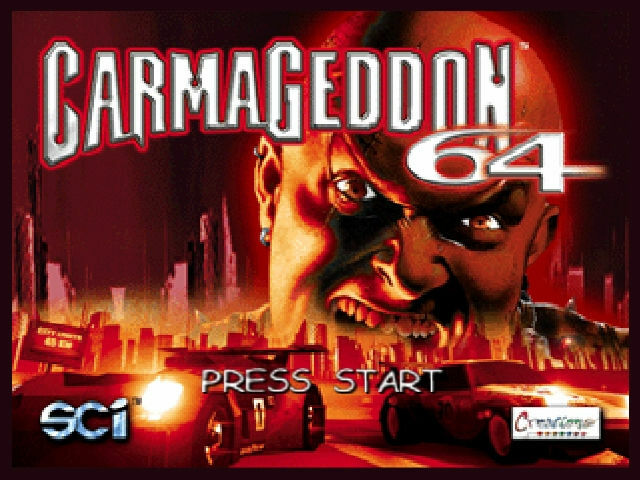 Carmageddon 64, meanwhile, really scraped the barrel. A car combat so shoddy that AI drivers didn’t possess the brainpower to navigate the track, becoming stuck behind lampposts and rolling back down steep hills. On the next lap, they’d still be there, revving engines while going nowhere. Visually it was horrid too, featuring some of the fuzziest and ugliest textures to grace the console. Then we have Clayfighter 64 1/3, a game shoved onto store shelves just before Christmas. The pre-rendered preview screenshots looked fantastic. Sadly, the final game failed to bare even a passing resemblance. Small, scrappy, and badly animated characters placed on low-poly backdrops. To top it all off, it couldn’t be classed as a serious competitive fighting game either, being a mere button basher. Mortal Kombat: Mythologies also sounded enticing on paper, being the first MK spin-off, but was also let down by poor visuals and clunky controls. The difficulty level was beyond brutal as well, featuring levels that were little more than memory tests. While not inherently flawed, Aero Gauge cost the best part of £50 but was so light on content it could be completed within an hour. The same went for arcade conversion Crusin’ USA, which apparently managed to become a million-seller due to the N64 having so few titles at launch. 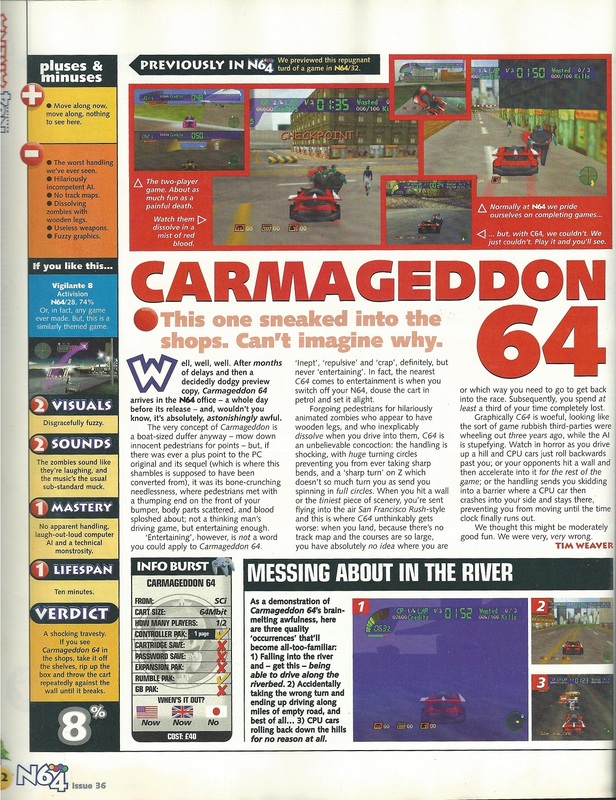 In the UK, the N64 launched alongside a handful of new magazines. N64 Magazine, 64 Magazine, and 64 Extreme were soon joined by N64 Pro, VSixtyFour, and eventually Nintendo World. Future’s N64 Magazine – a continuation of the celebrated Super Play – quickly emerged to be the best of the bunch. The team went beyond the call of duty every month, bagging exclusive previews, gathering rumours from reputable sources, and even attempting to review unfathomable Japanese titles. When it came to bad games, they didn’t hold back. This lead to some infamously hilarious reviews and eyebrow-raising low scores, nowadays referred to as ‘The Famed Bad Reviews’ on the magazine’s Wikipedia page. These games weren’t quickly forgotten. Oh no. They were referenced upon an almost monthly basis. Superman’s ‘Solve My Maze’ eventually became an on-going joke, receiving its own gag in every issue. 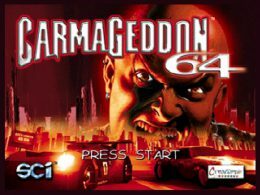 If Superman 64 didn’t kill Titus’ reputation, which was hardly stellar to begin with, then Carmageddon 64 surely did. It was painfully apparent the studio was struggling with the N64 hardware, and that their games were being released in unfinished states. Later titles fared better, including Automobili Lamborghini, Roadsters, Xena: Warrior Princess, and Hercules: The Legendary Journeys, although it should be noted that Xena and Hercules were both developed by outside companies. A few turkeys still slipped through too, including Blues Brothers 2000 and Virtual Chess 64. 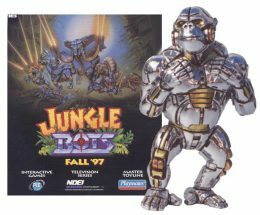 Incidentally, the cancelled Jungle Bots had all the hallmarks of a classic Titus stinker, developed by a company best known for mechanical amusement park attractions. 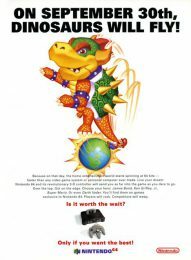 The team allegedly had little experience with game development, and Titus had requested a target cartridge size of 32MB – the smallest N64 cart size available. It’s safe to say we all dodged a bullet following its cancellation. Many expected to see fewer bad games on N64 due to the higher cart cost, powerful 64-bit hardware, and Nintendo stepping up quality control. The reality? It went on to receive more than a dozen terrible titles. A few were almost unplayable, and most were hilariously inept. The fact that they’re rich with content to ridicule makes them targets for easy laughs, explaining why they live in infamy today. Will gamers still be talking about Superman 64 twenty years from now? Most likely, yes. For better or worse, it’s now a figurehead of video game culture, instantly springing to mind whenever a conversation about terrible games arises. Have… have you not seen the state of Steam? I have, sadly. Asset flips as far as the eye can see. I was referring to full price console games, however. EA, Ubisoft, Warner Bros, etc know better than to release rubbish these days. They’ve all felt the wrath of consumer backlash.